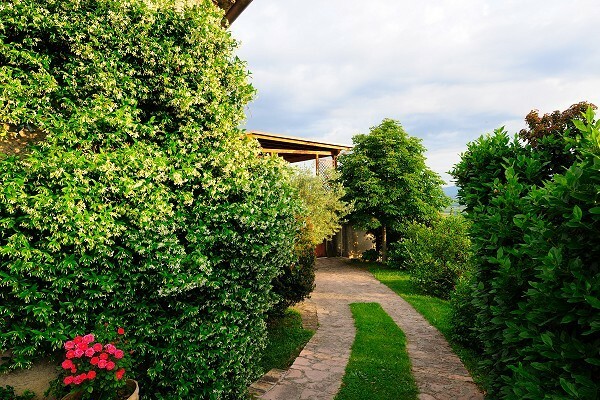 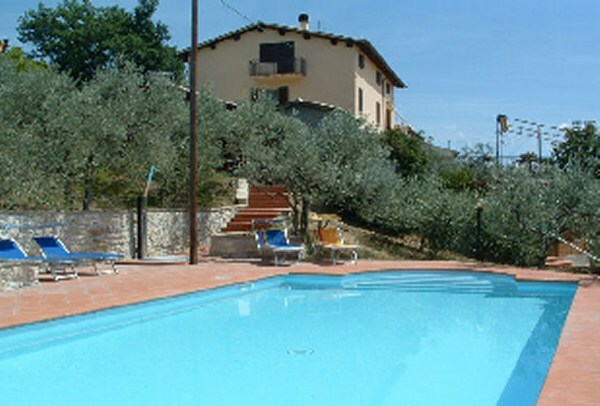 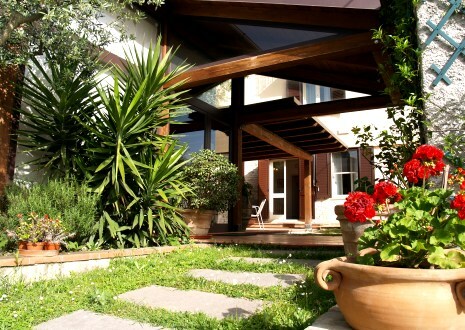 The Bed & Breakfast Gabriela is situated 1 Km from the historic centre of Assisi, in one of the most beautiful spots in the town. 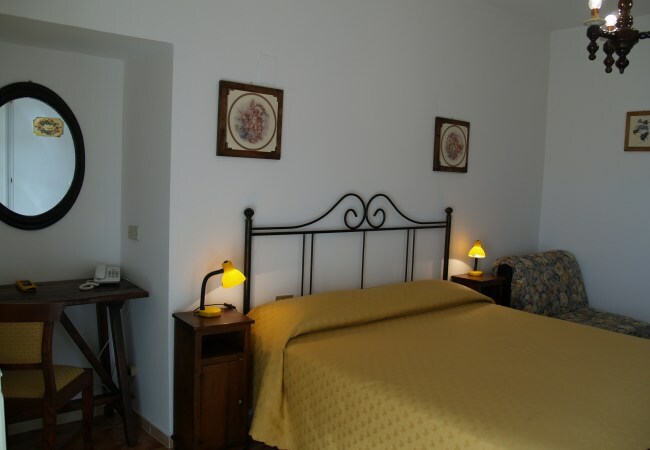 All rooms have private bathrooms, with either bath or shower. 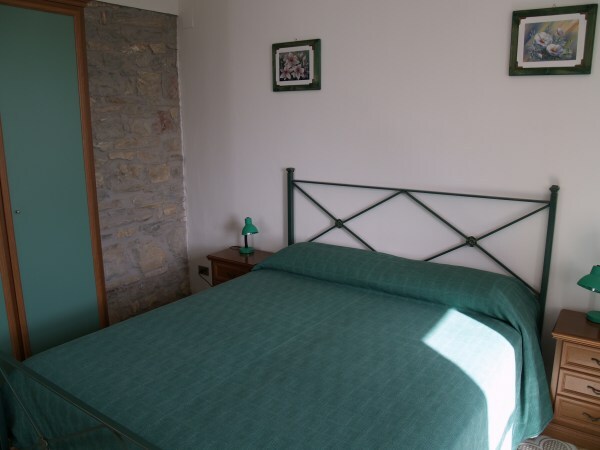 The flat as 3 spacious rooms, bathroom and bedroom. 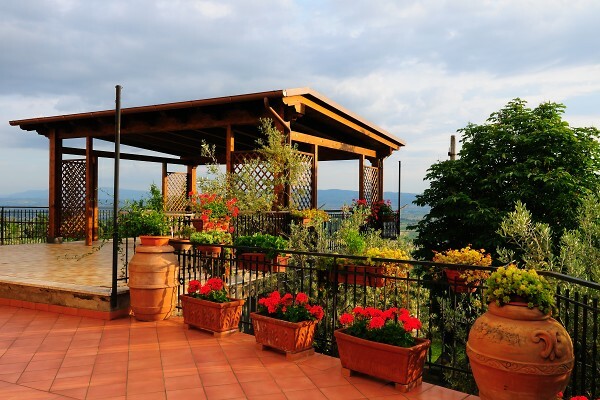 There are a garden and a solarium overlooking the plain. 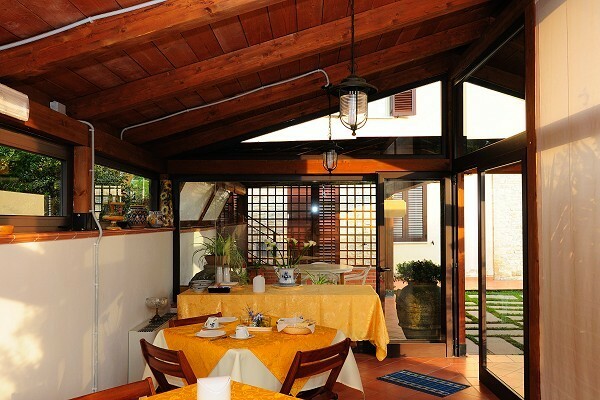 The residence, run by the owner, is well-known for its warm welcome and family atmosphere.